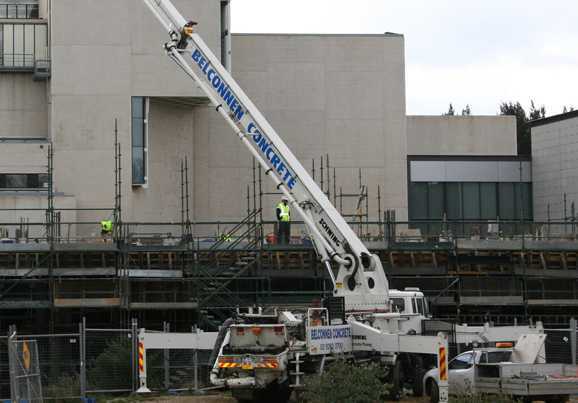 Belconnen Concrete Pty Ltd has been providing quality concrete pumping, placing and finishing services in the Canberra region for over 40 years. As Canberra’s only operator of seven mobile concrete placing boom pumps, including a 20m, 28m, 34m, 36m, 39m detachable, 42m, 61m, City Pumps, BPL 3500 HP trailer mounted Schwing mobile concrete pumps, and 39m Separate Placing Tower Booms (5 off) and directly employed concrete finishers, we believe we can provide your company with the necessary skills and support to complete your project safely, efficiently and to the required quality. 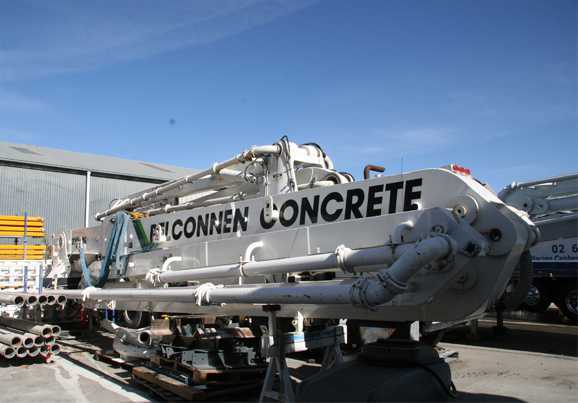 Belconnen Concrete Pty Ltd maintains an outstanding reputation within the local market and has an unblemished Industrial Relations record. Highest Standard of workmanship, produced on time. In particular a full strip down & rebuild in accordance with AS2550.15, Section 8.3.4.